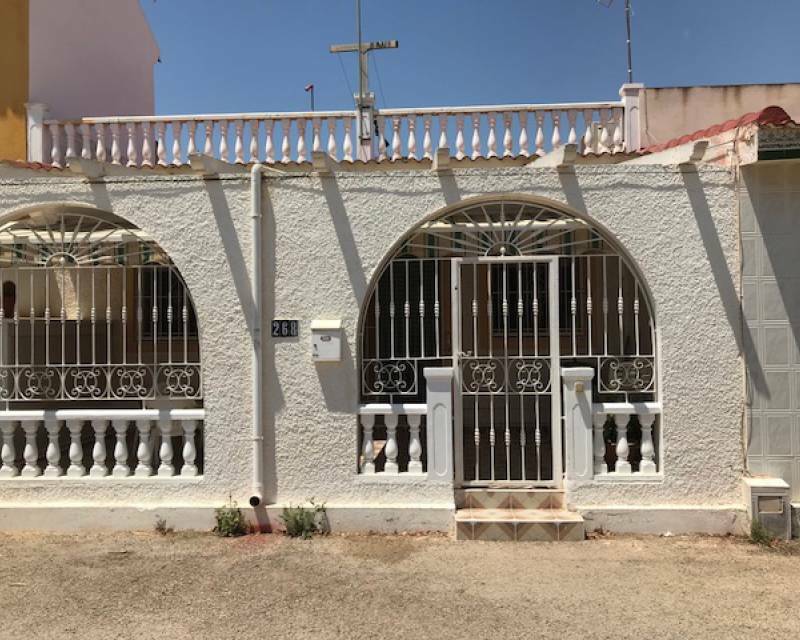 The catalog of properties of our real estate agency you can see a long list of bungalows for sale in Los Alcázares (Costa Cálida, Murcia) for your use and enjoyment. 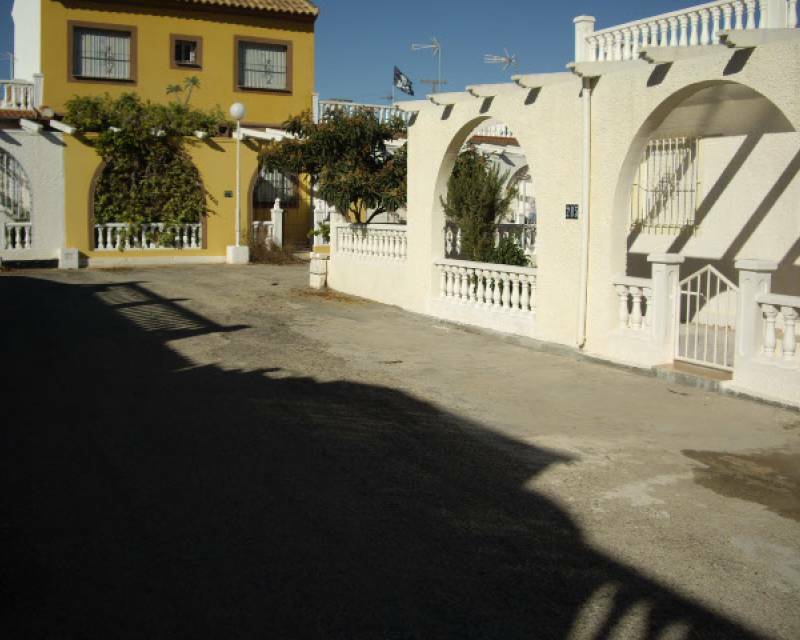 Europahus offers more than 80 bungalows with their respective characteristics. Thanks to this wide range of housing, we can offer a quality service to try to satisfy the needs of the future owner. From the first time the customer contacts us, our qualified employees will help you find the property of your dreams. Another of the importance that we value in dealing with customers is to be able to meet the objectives of all those interested. 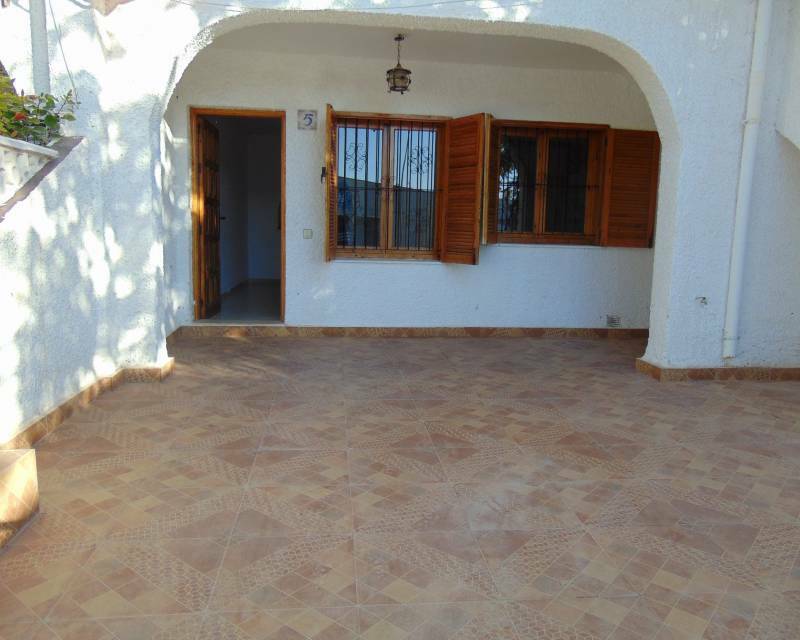 For this, we offer bungalows of different prices and different styles. 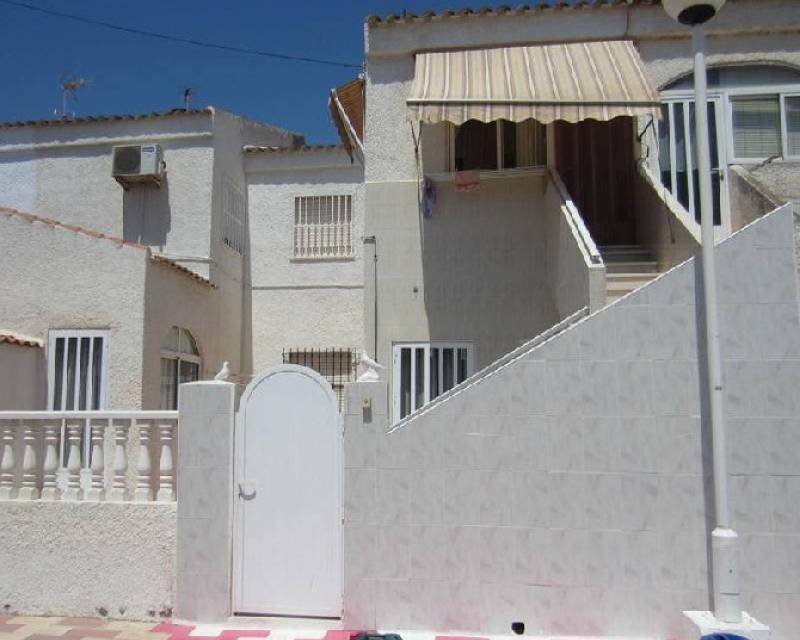 Where is Los Alcázares located to opt for Europahus bungalows for sale? 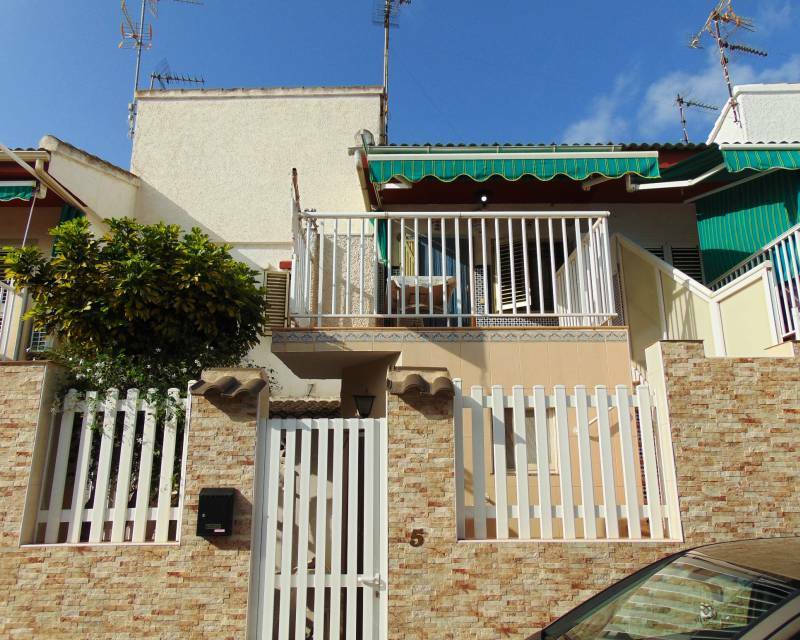 If one of the concerns at the time of buying one of our bungalows for sale in Los Alcázares is its location, we can guarantee that you can live in a great city. 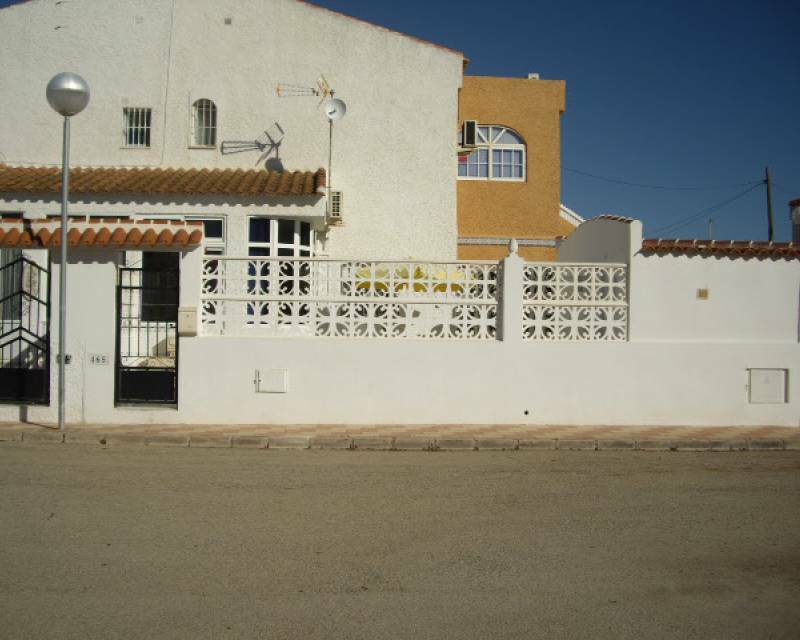 Los Alcázares is a municipality of Murcia, located north of the region, (Mar Menor coast). It has a little more than 15,000 inhabitants. One of the advantages of living in Los Alcázares are its beaches and its gastronomy. The salty waters of this city are crystal clear and its sands are very soft. 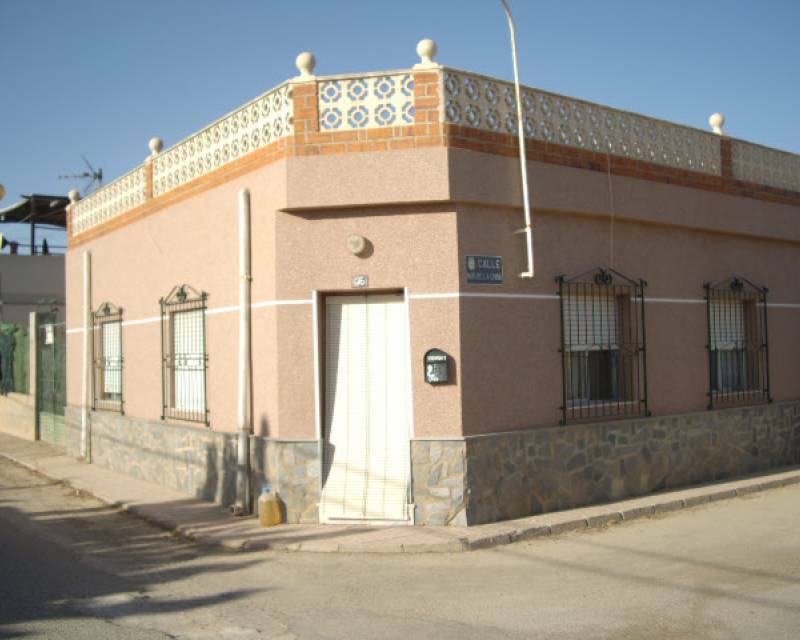 The traditional cuisine of Los Alcázares is exquisite. Rice, fish, meat, sausage ... different gastronomic dishes so that your palate can savor them. In order to enjoy the best of some beaches or romantic evenings in restaurants near the sea, time has to accompany. Well, in Los Alcázares the weather is fabulous. The heat usually takes over the cold throughout the year. 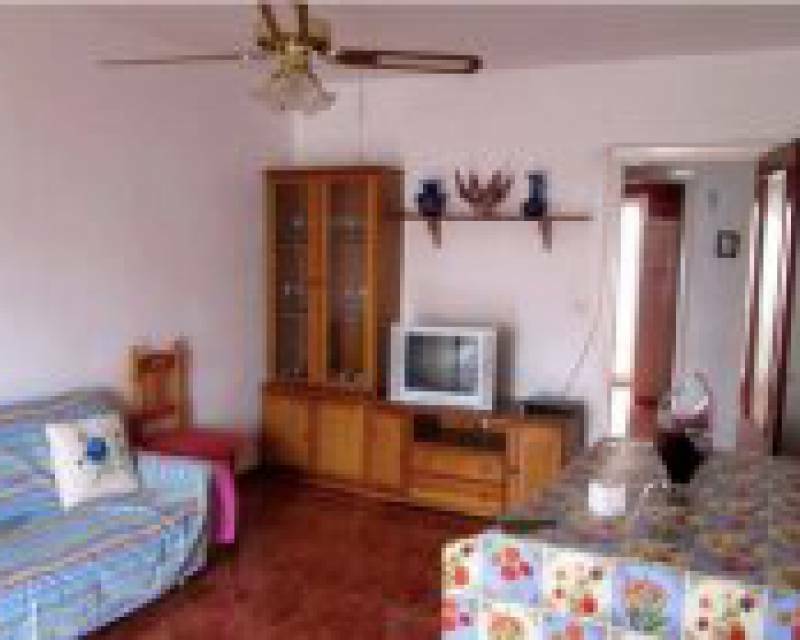 In this way, your bungalow will be in a privileged area. 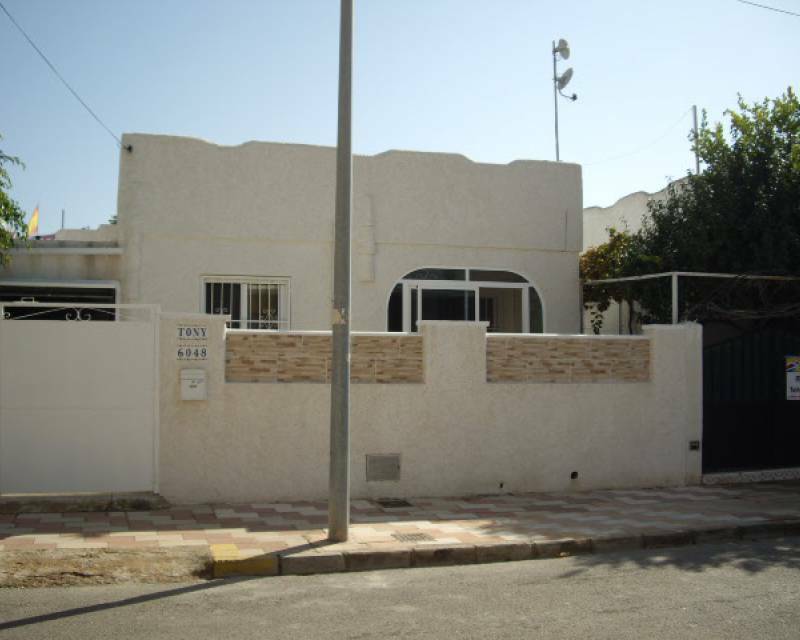 Los Alcázares is located, practically, on the border between Murcia and Alicante. 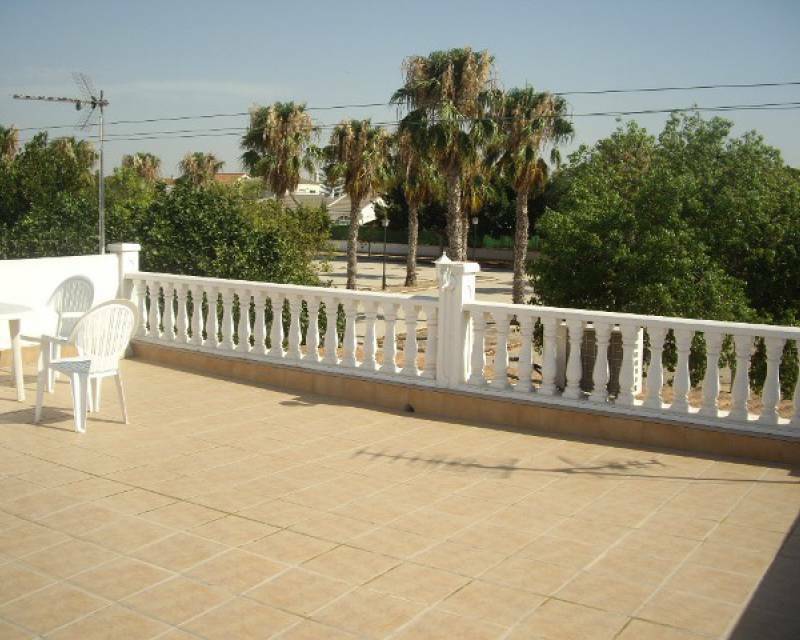 This fact will allow you to move to popular areas of Spanish territory quickly and comfortably. 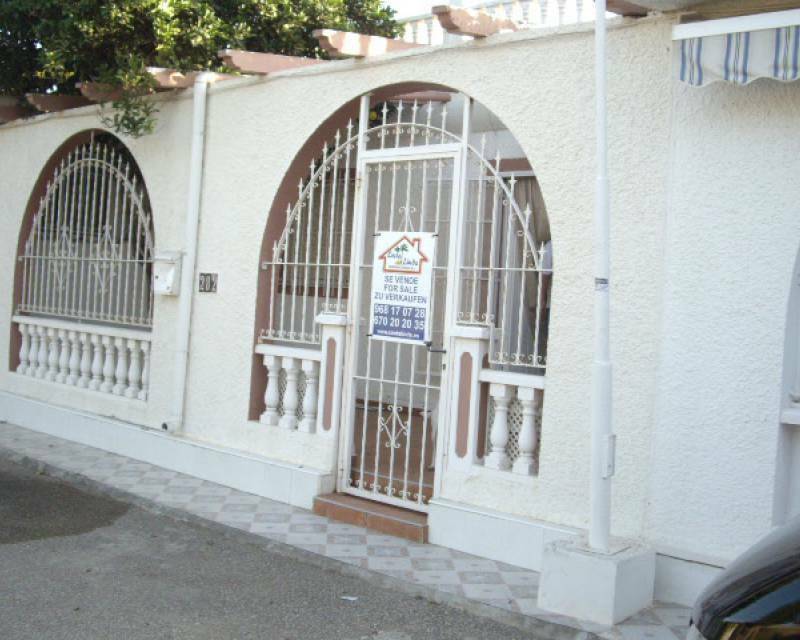 Trust in the advantages offered by our bungalows for sale in Los Alcázares and start enjoying each one of them. 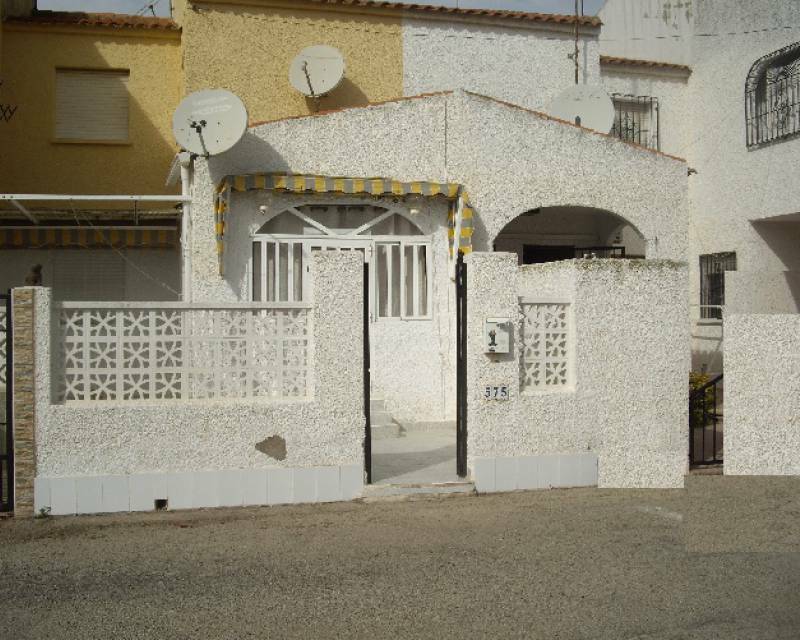 You can buy your property in Avda Trece de Octubre, 10-A Los Alcázares 30710, Murcia. Call us for any questions at (0034) 619 16 37 07. 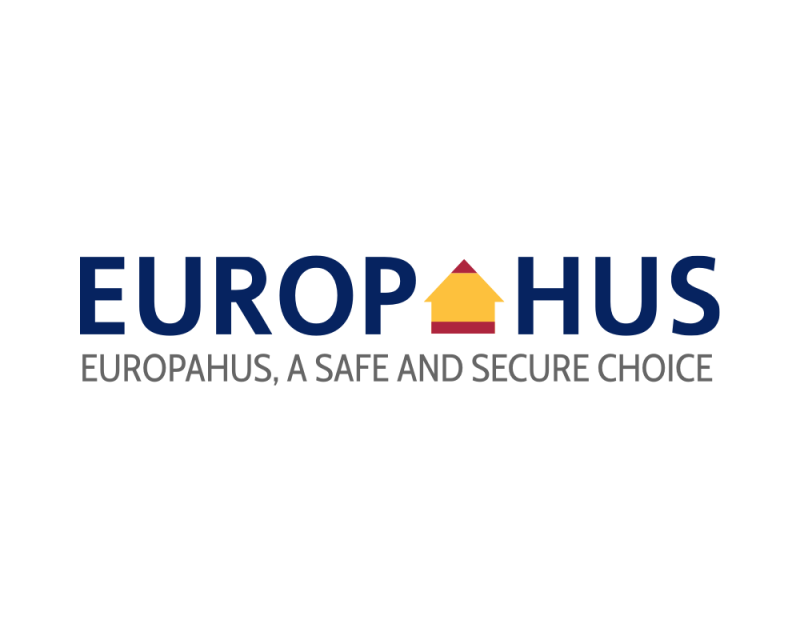 If you want to write us your questions by mail, you can send us an email to info@europahus.no. As soon as we receive your message, our staff will work to answer you.